Ever After High Dolls Just $8.99! 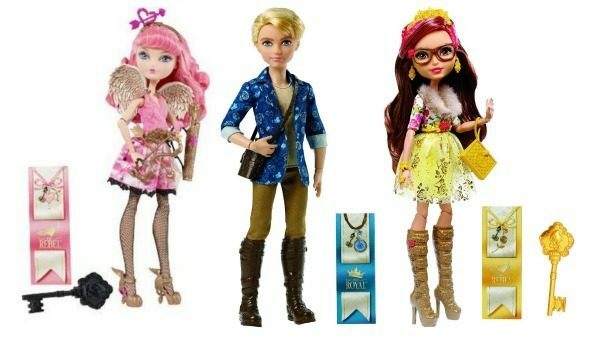 You are here: Home / Great Deals / Amazon Deals / Ever After High Dolls Just $8.99! If you have a kiddo who likes Ever After High, we have a deal for you! Today only, you can get select Ever After High Dolls for as low as $8.99! Go HERE to see the full selection.